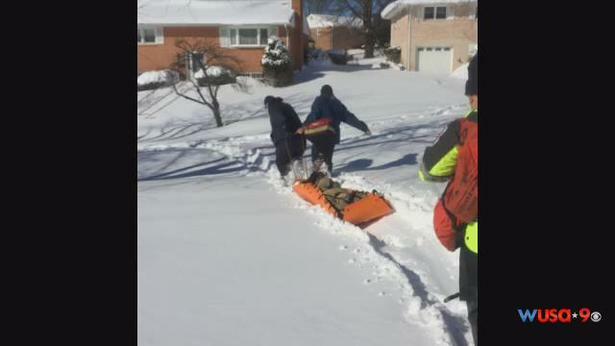 Our Sked was spotted being used in Suitland, MD by the National Guard to rescue people with medical emergencies during the snow storm last week in the East Cost of United States. We are glad to see the Sked was put to use during the snow storm and performed very well. It definitely shows how versatile the Sked is. You can click the link below to read the full article.